The Supreme Court on Monday quashed a Gujarat High Court judgment that had ordered lie detector, brain mapping and narco-analysis tests on the accused and grandmother, parents of the victim, in a bail application filed by the accused. Examining these reports, the high court had also granted bail to the accused. 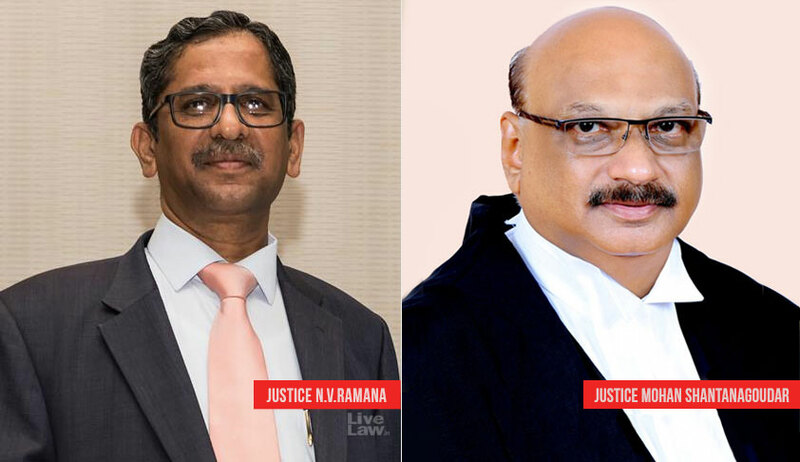 A ‘surprised’ apex court bench of Justice NV Ramana and Justice Mohan M Shantanagoudar said ordering such tests is not only in contravention to the first principles of criminal law jurisprudence but also violates statutory requirements. The bench said that, while considering bail application, courts usually take into consideration the gravity of the crime, the character of the evidence, position and status of the accused with reference to the victim and witnesses, the likelihood of the accused fleeing from justice and repeating the offence, the possibility of his tampering with the witnesses and obstructing the course of justice and such other grounds. The bench also added that the court must not undertake a meticulous examination of the evidence collected by the police, or rather order specific tests as done in the present case. “In the instant case, by ordering the above mentioned tests and venturing into the reports of the same with meticulous details, the High Court has converted the adjudication of a bail matter to that of a mini-trial indeed. This assumption of function of a trial court by the High Court is deprecated,” it said. The court also took serious note of the high court order that had disclosed the name of the “victim” throughout the impugned order. Referring to Section 228A IPC and provisions of the POCSO Act, the bench said no disclosure of any particular(s) of the victim is allowed which can eventually lead to the disclosure of the identity of the victim.